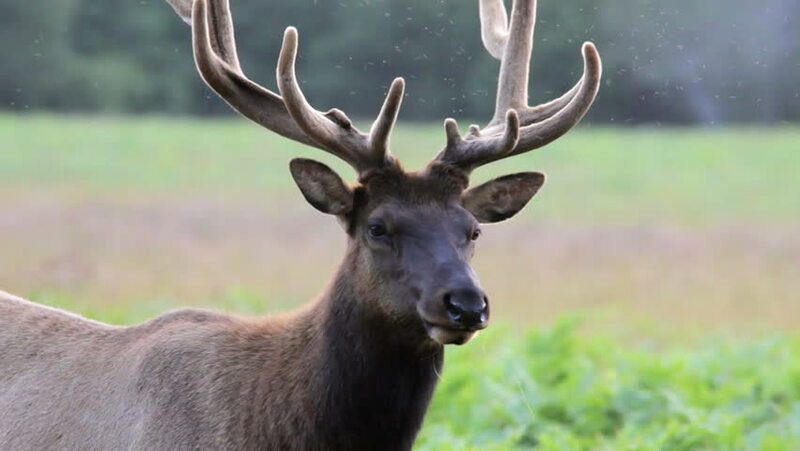 4k00:15Excellent head-on shot of massive bull Elk with big antlers looking towards the camera in golden meadow grass during the autumn rutting season. Yellowstone National Park, Wyoming and Montana, USA. 4K.